Whether you own a business, condo, shopping center or any other manner of commercial property, your roof needs to be sturdy and dependable. We service all sizes of commercial projects and are able to scale our resources accordingly. We offer a wide variety of roofing services for commercial properties. If you are interested in a particular custom application, please contact us and we are happy to review your project. 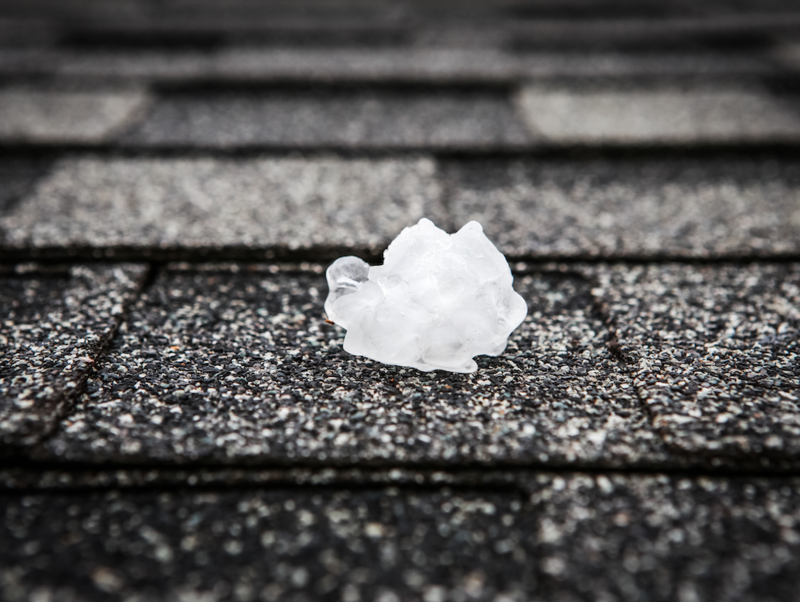 A quality roof protects your home from weather and the elements, increases energy efficiency and reduces heating and cooling costs, and always adds value to your residential property investment. Of course, a fresh roof always looks good too! Our experienced Residential Services team offers superior service and care when working on your home. We have a wide array of residential roofing shingle options that are all backed by a guaranteed warranty. For Immediate Assistance, Contact Us At 972-964-7663. We Are Currently Servicing Servicing Plano, Texas And The Greater Dallas-Ft. Worth Metroplex. ​Adams Roofing and Construction are experienced in meeting the roofing needs for Multifamily Investments of all sizes and are staffed to make even the largest project move quickly. We can help you pinpoint any problem areas, fix them, and give you a plan of action for updating the roofing system throughout the community on a timeline and budget that fits your needs. We care about your residents too and we make sure safety and cleanliness is our top priority.